Fragrances as great as your dad from Valentino, Hugo Boss and Prada! It can be hard to buy a scent for dad, they tend to be a little more stuck in a fragrance rut and will only wear something new if you force them to which usually involves kicking and screaming - or better yet, if you find them something classic with a modern twist like the fragrances here - bonus points for these because the bottles are all so cool and manly! Valentino Uomo - 50ml EDT - $75, 100ml EDT - $95, 100ml After Shave Lotion - $65, 100ml Shower Gel - $38, 75g Deodorant Stick - $32 - a modern, sensual scent with top notes of zesty bergamot, a hint of spice, myrtle, coffee and gianduja cream; heart notes of musky white leather and majestic cedar; and a mysterious, soft, smoky woody classic accord base note. Available at Hudson's Bay, Holt Renfrew, Shoppers Drug Mart Beauty Boutiques, Murale and Ogilvy. 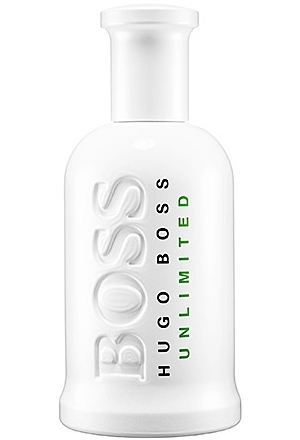 Hugo Boss Bottled. Unlimited - 100ml EDT - $90 - created with a striking blend of refreshing mint and evergreen cistus, combined with juicy pineapple and enduring masculine woods. These unique ingredients come together to create an invigorating and aromatic scent perfect for the man looking for a scent that is confident, energizing and uncompromising. Available exclusively at Hudson’s Bay. 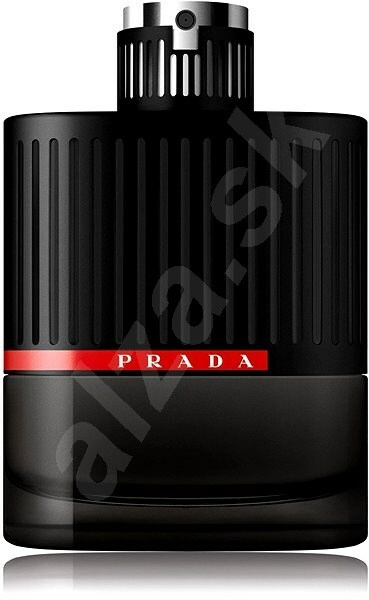 Prada Luna Rossa Extreme - 50ml EDP - $72, 100ml EDP - $92 - made up of six distinctive notes skillfully interwoven into its composition. A spicy freshness fuses with a dark, sensual amber heart to reveal a tenacious lavender signature. Peppery fresh top notes of ZesDul Bergamot invigorates the spice of Black Pepper and activates fresh Lavender notes; Sensual, aromatic amber heart notes of leathery balsamic Labdanum and Juniper Berries provide reassuring hardiness; and Intense Lavender Absolute and rich Vanilla dark pods and seeds create emotive and tenacious base notes. Available at Holt Renfrew, Hudson’s Bay, Murale, Ogilvy, Sephora and select Shoppers Drug Mart stores across Canada. That Valentino cologne is to dieeee for! Honestly I would buy it and wear it for myself! !